Deirdre Caverley, giving evidence by video link from Boston, told prosecution counsel Michael Bowman SC that she worked for Tusla, the child and family agency, in 2011. On February 4 that year she received a call from Patrick Quirke expressing concern about Ms Lowry's three children. His concerns, the witness said, were regarding their "well-being and safety". Mr Quirke told her they were being left unsupervised for long periods of time mostly at weekends. He said she would leave them from 4pm until the early hours of the morning and added that this had been going on for about three months. He also told her that Ms Lowry had recently entered a new relationship and it was this new boyfriend that she was spending time with at the weekends when the children were left alone in the house. He further explained that Ms Lowry had been widowed about three-and-a-half years earlier. The witness said she took a note at the time that Mr Quirke told her: "She had lost the run of herself and become fixated on the relationship." She also noted that he told her Ms Lowry was "failing to take into account the needs of her three children" due to this new relationship. Ms Caverley said she suggested to Mr Quirke that Ms Lowry might be using child care while she was away and asked whether their grandmother, who lived in a section of the house adjoining Ms Lowry's property, could be looking after them. Mr Quirke, she said, told her that the grandmother was not asked to look after the children. Ms Caverley advised Mr Quirke to call gardai if there were immediate concerns at the weekend so they could look into it. She also told him that she would open up a report and look into the matter. Under cross examination the witness agreed with Bernard Condon SC for the defence that Mr Quirke told her that Ms Lowry was "entitled to be in a new relationship". Earlier today the jury heard that Ms Lowry's computer was used to search for Bobby Ryan's name the day before his body was recovered. 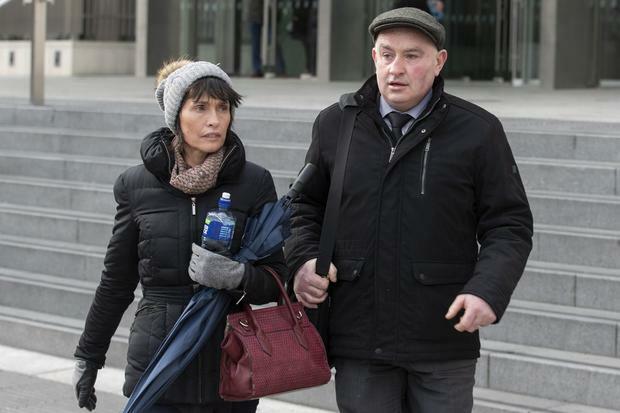 Ms Lowry gave her computer to gardai investigating Bobby Ryan's death and Detective Garda Paul Fitzpatrick of the Garda Cyber Crime Bureau received it in May 2015. He told Patrick Quirke's defence counsel Bernard Condon SC that when he searched Ms Lowry's computer for key words he found a search for "trace Ireland Bobby Ryan" carried out at 21.45 on April 29, 2013. Mr Ryan's body was discovered the following day by the accused man. 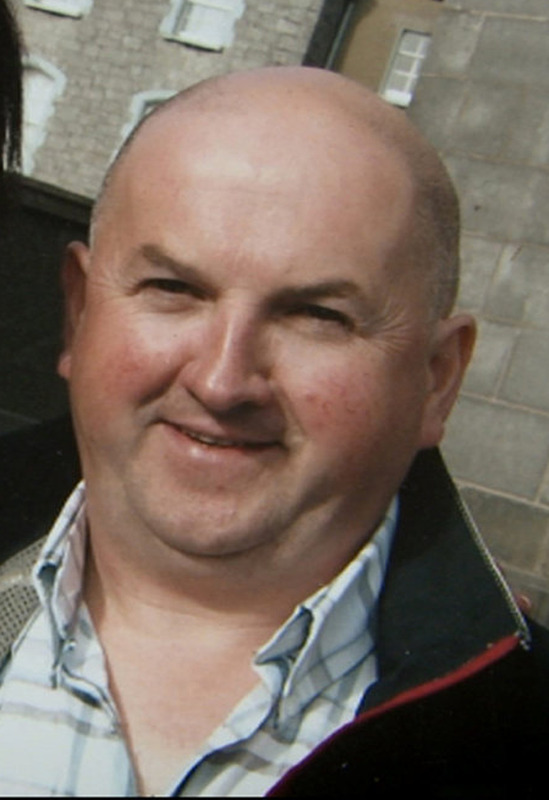 Mr Condon also asked the witness about a forensic analysis carried out on a computer seized during a search of Mr Quirke's home following the discovery of the body. Yesterday, the jury heard that the computer was used in December 2012 to search for "human body decomposition timeline" and "rate of human decomposition". The witness agreed with Mr Condon that this computer did not have a password and he could not say who was using it at any given time. He further agreed that Google suggests search words when a person starts typing in the search bar and he couldn't say which search terms were input by the user.